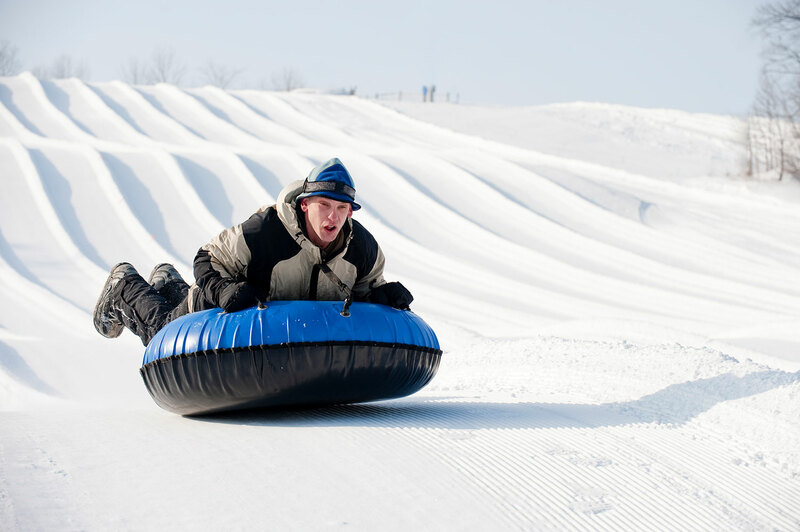 The Saint-Hyacinthe region is one giant winter playground. 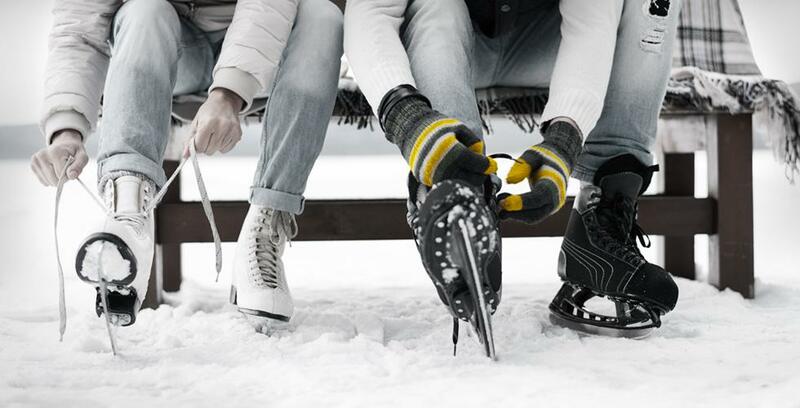 Since there’s rarely enough time to take it all in, we’ve created a list of our favourite places to play outside, all bundled up. So grab your mitts and hold onto your hat. You won’t want to miss these activities! Parc Les Salines has no fewer than 105 hectares of nature, marked trails, and sledding runs just ten minutes from Saint-Hyacinthe. You can go snowshoeing, cross-country skiing, walking, skating, and tubing at absolutely no charge. It’s a great way to spend a day with family and friends! Downtown Saint-Hyacinthe is home to Parc Casimir-Dessaulles and its 250-metre-long skateway lined with illuminated trees. The free ice oval is groomed daily and open days and evenings. There’s even a coatroom for changing and warming up. 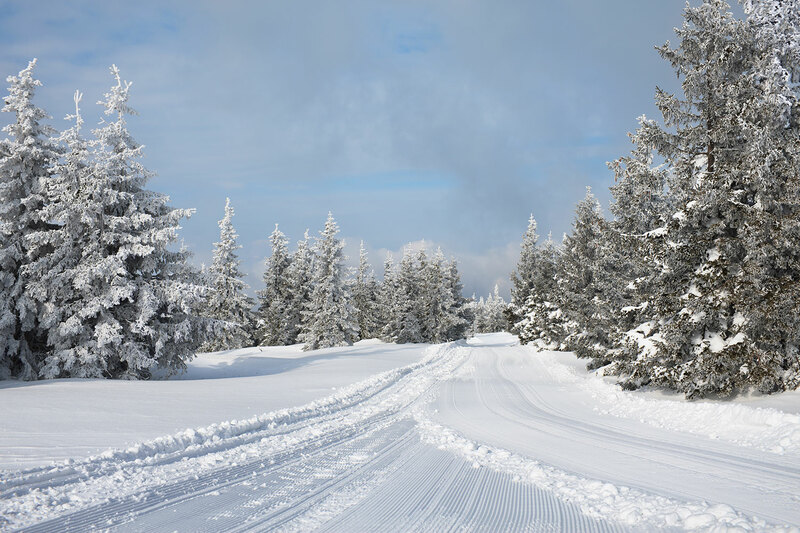 Venture out along the breathtaking cross-country skiing and snowshoe trails at Le Boisé de la crête. Located in the heart of a nature park in Saint-Dominique, the paths ranging from 1.5 to 5 km are a slice of pure winter serenity. At Boisé des Douze, hiking and observation are the big draws. Wander along 2.5 km of trails through a magnificent forest—for free! Grab your binoculars and your winter boots or snowshoes. Nature awaits!